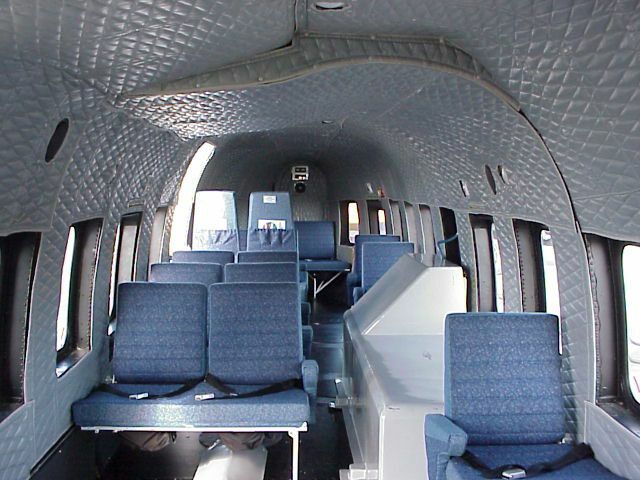 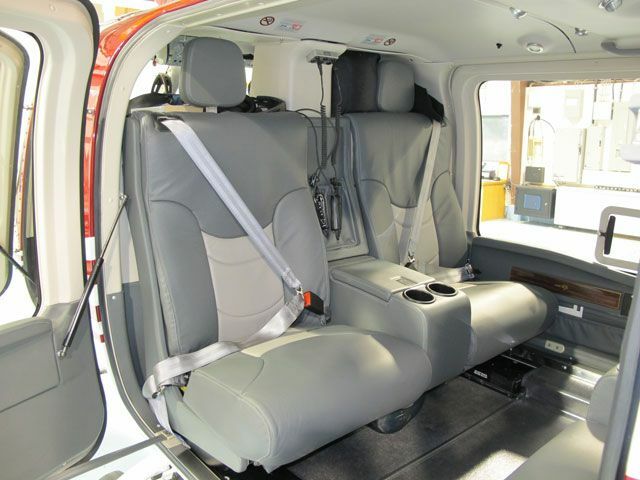 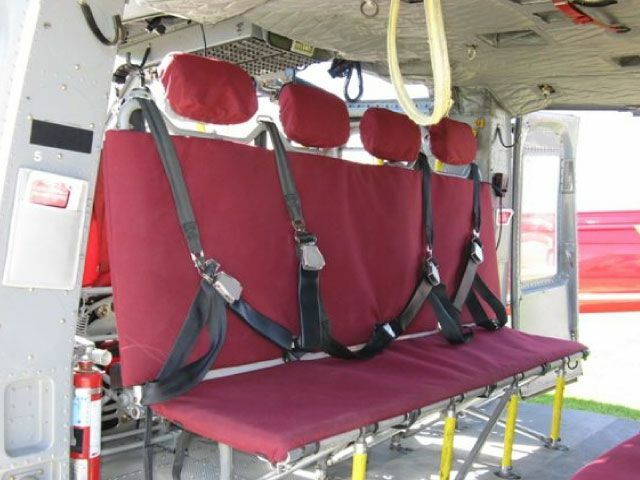 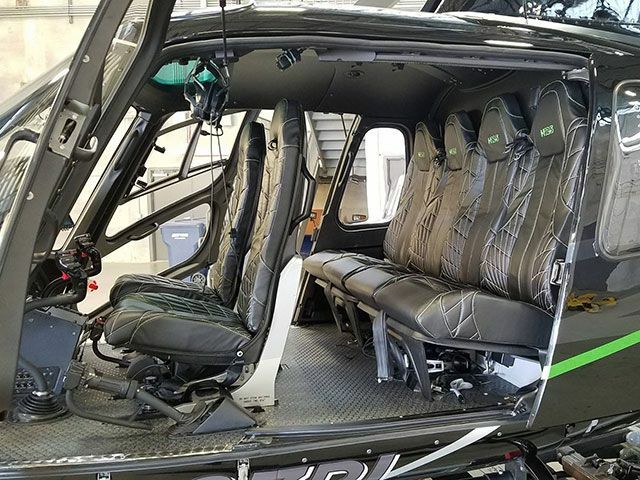 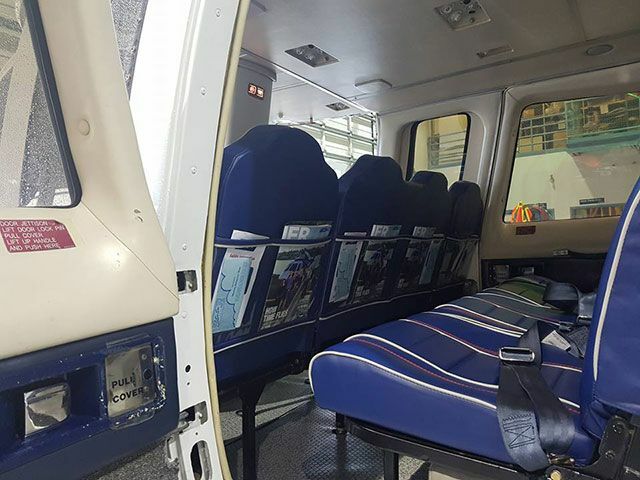 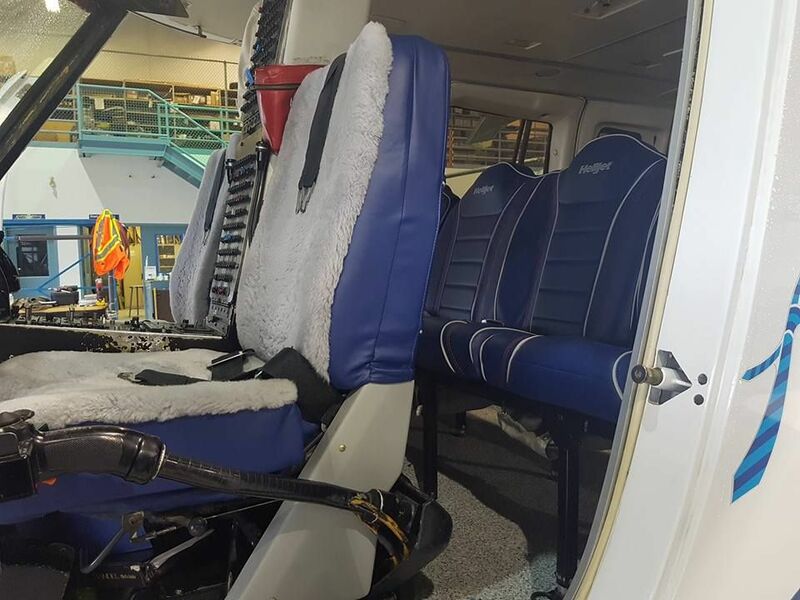 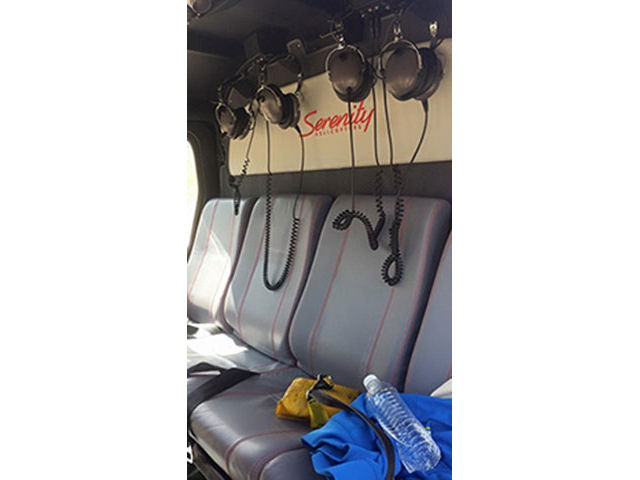 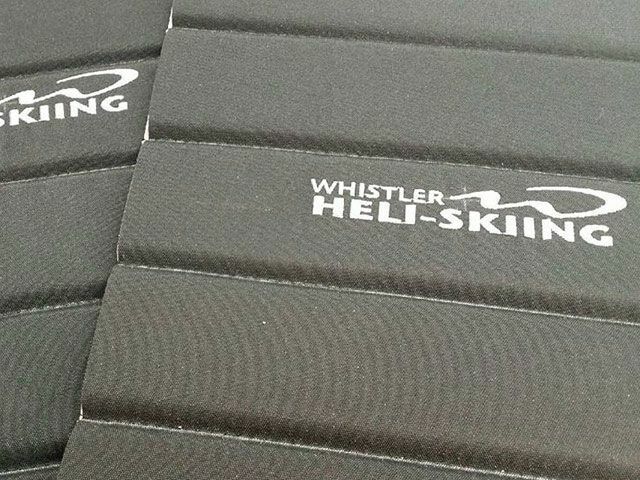 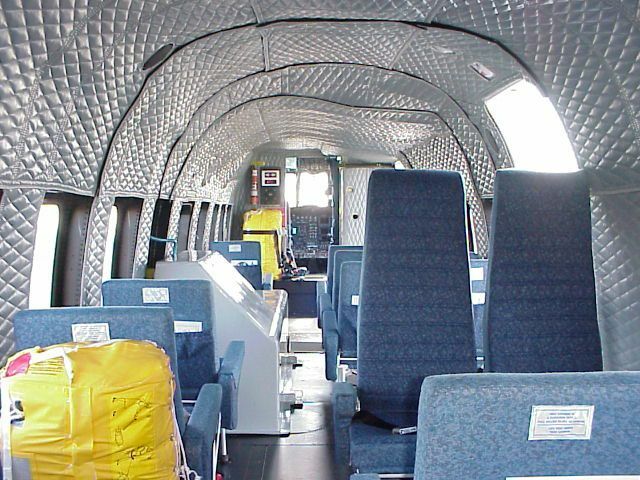 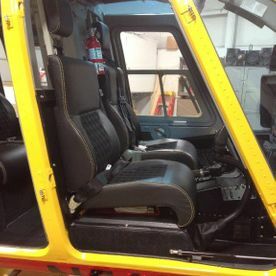 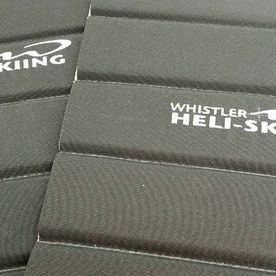 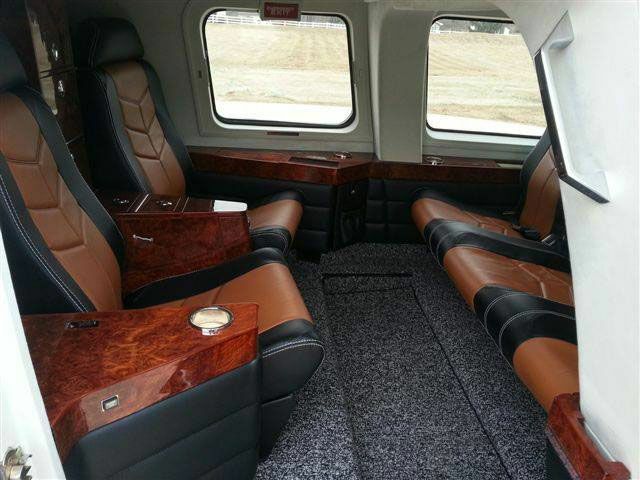 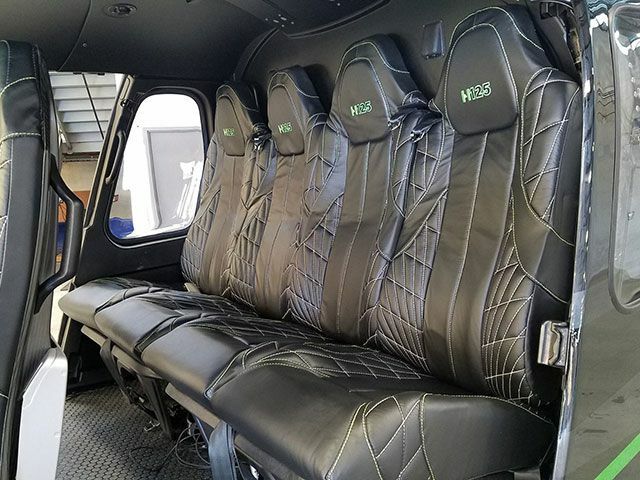 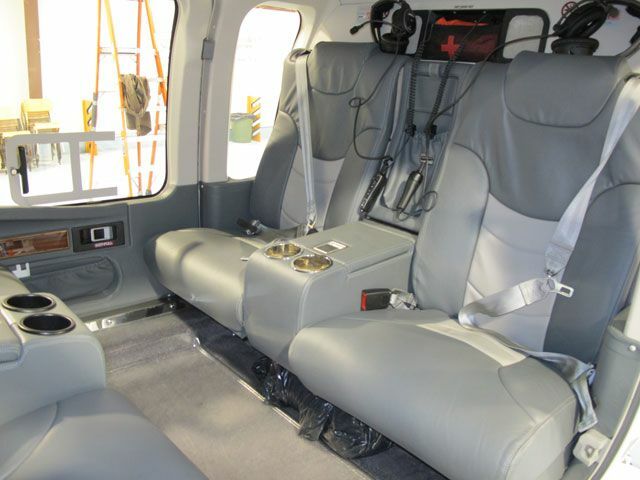 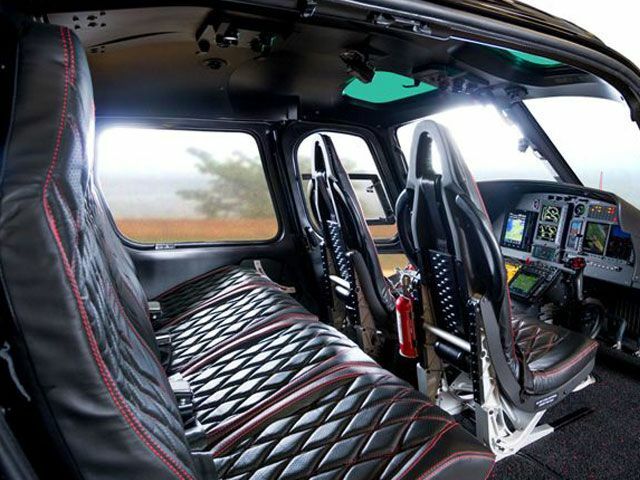 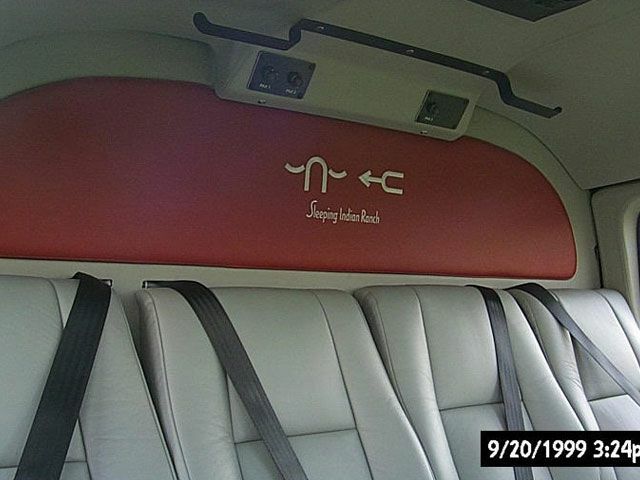 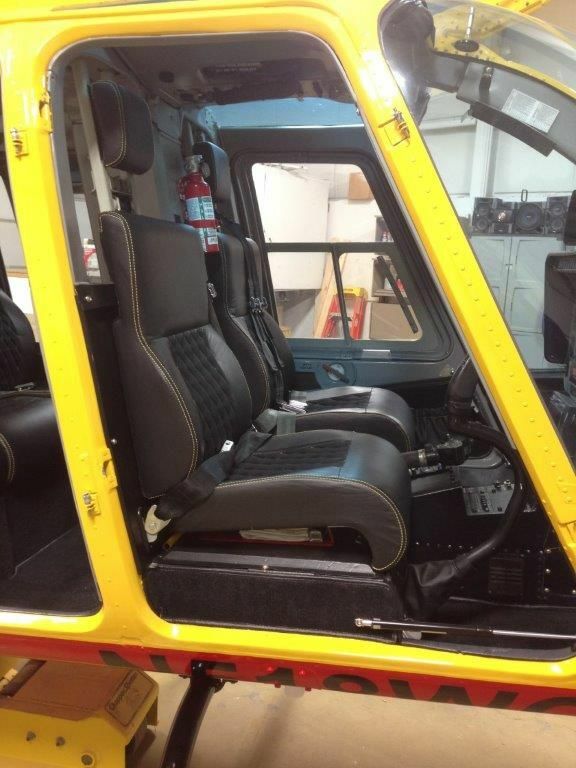 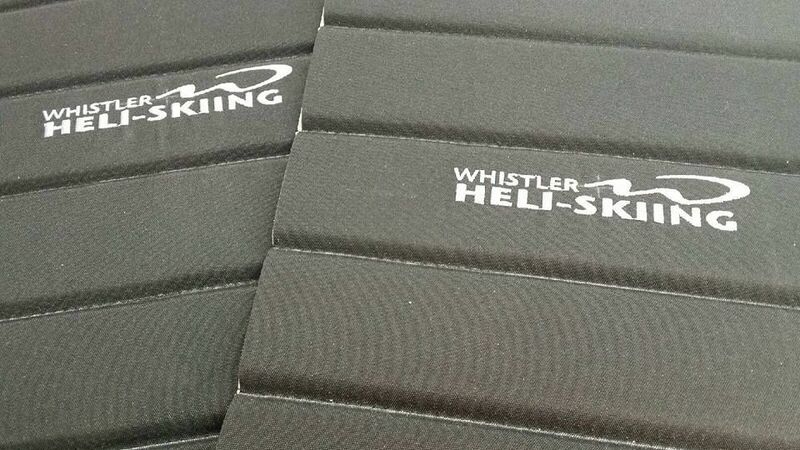 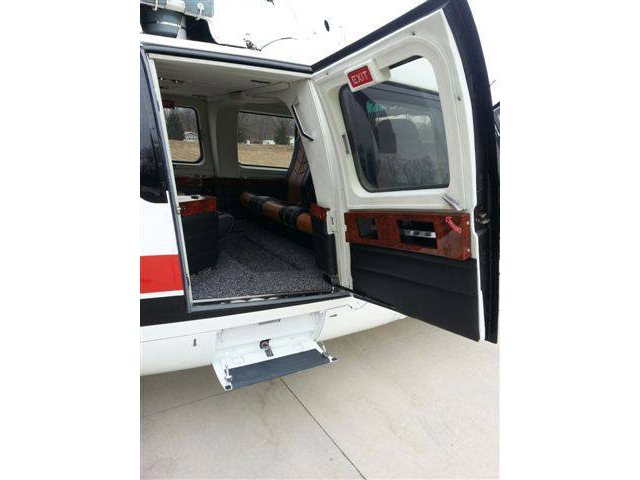 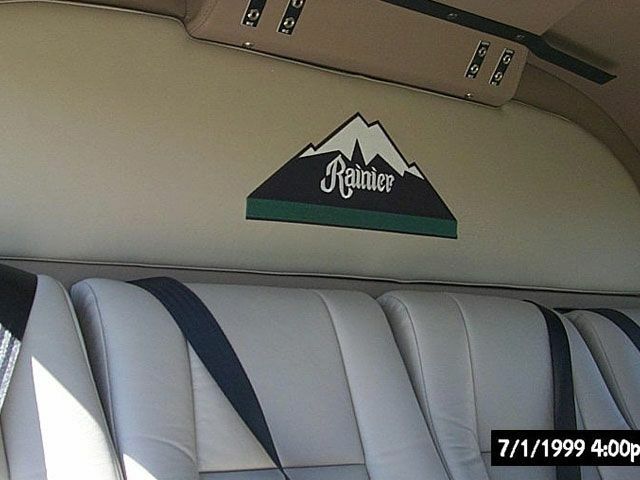 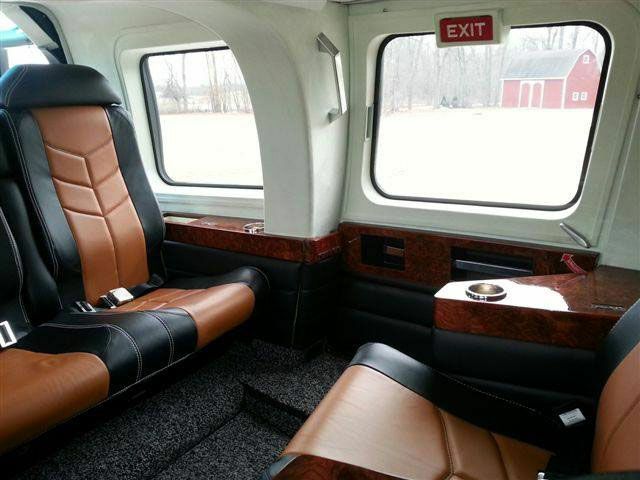 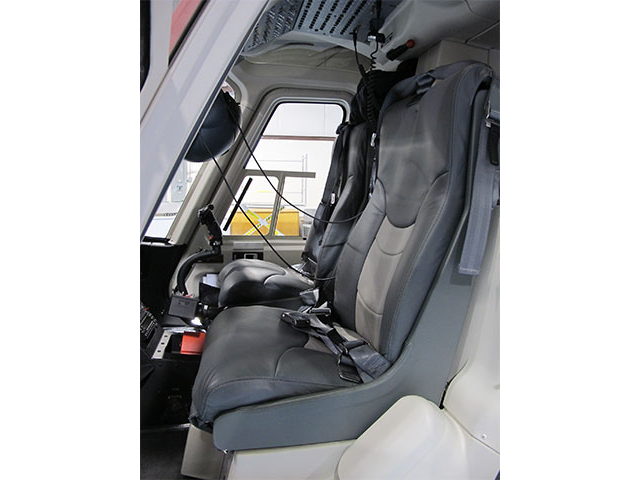 Green Mountain Aviation produces working or utility covers for all models and makes of seats. 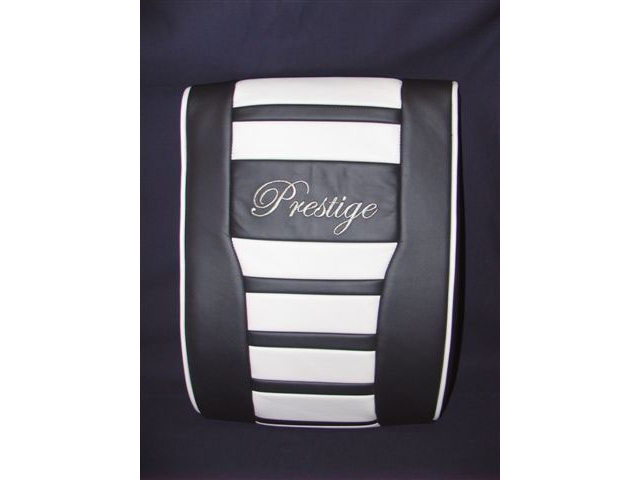 All models are fabricated in durable fire-resistant acrylic canvas. 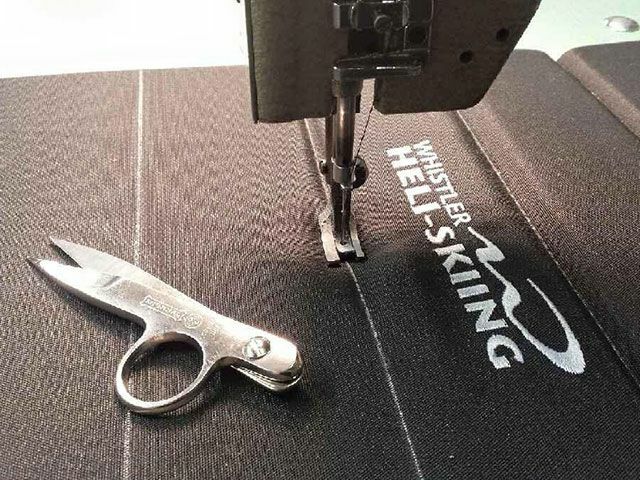 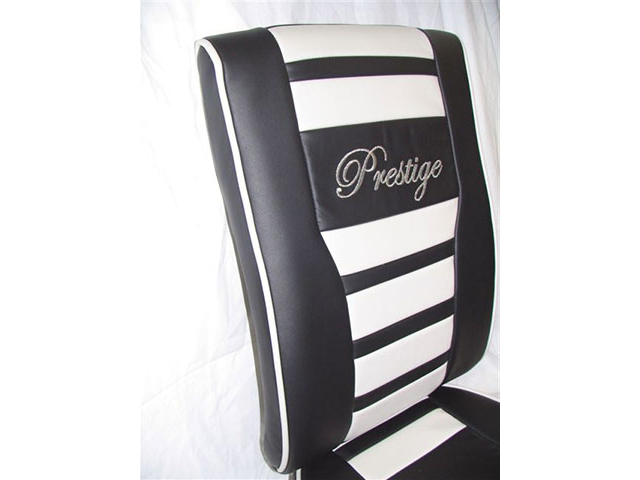 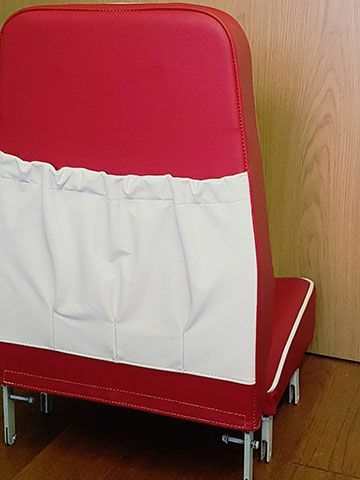 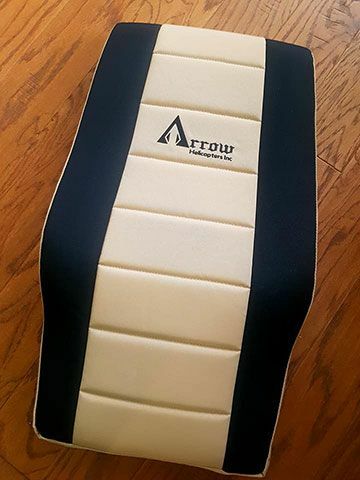 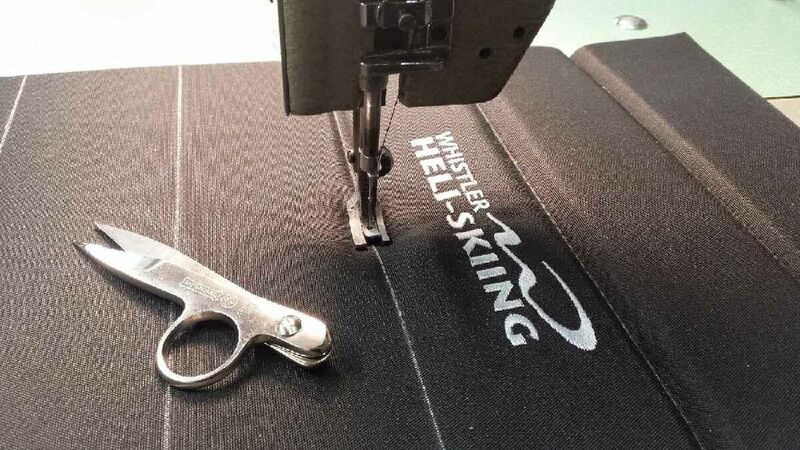 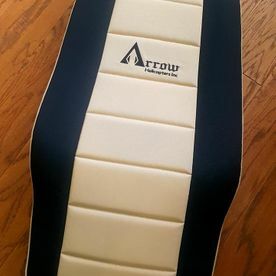 Plus, you can upgrade to our VIP-quality seat covers to have your logo custom embroidered into the back rests at an extra cost. 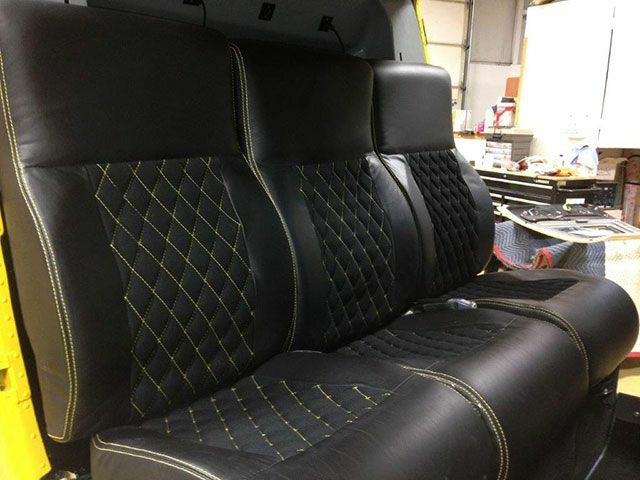 Contact us for more details and an estimate. 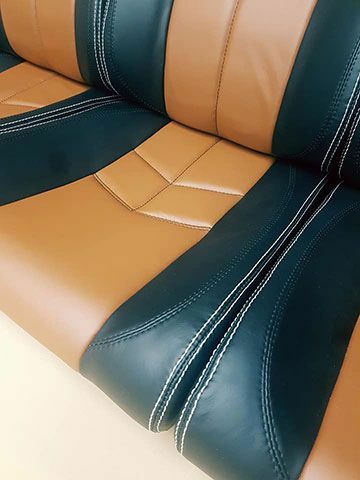 Call for a quote. 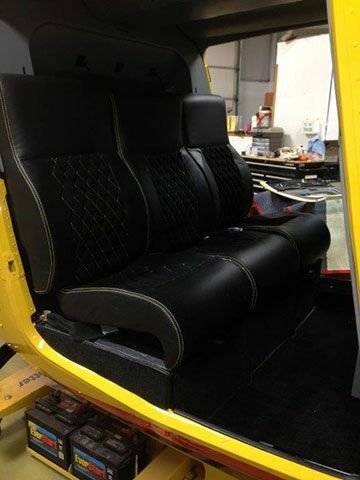 Tell us about your needs, make and model. 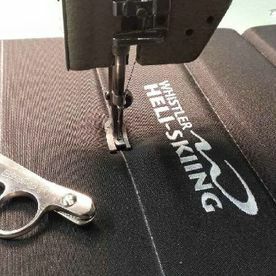 Accessories & Hardware: Specialty stripping for metal products, spray booth, and a one-stop shop for complete refinishing and restoration. 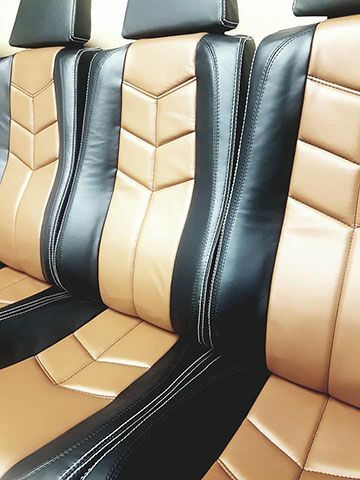 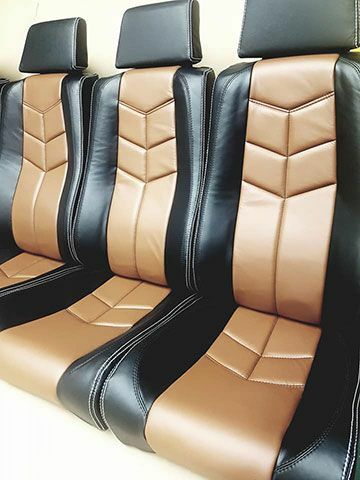 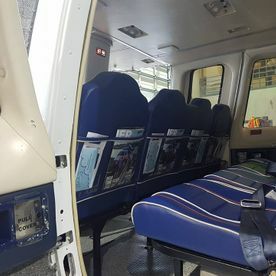 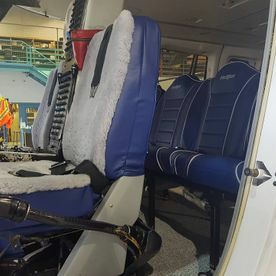 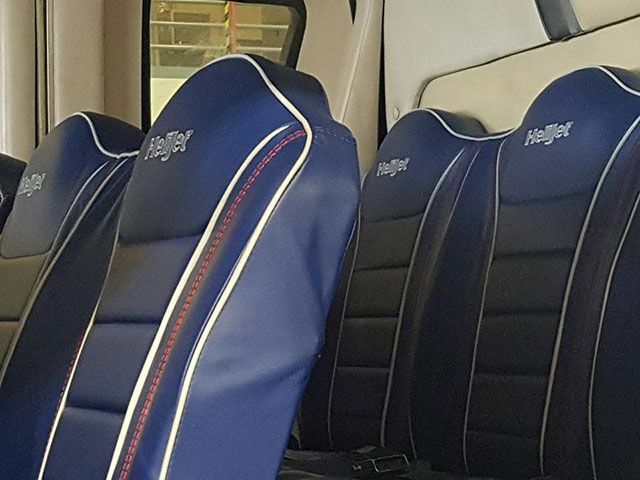 Complete Seat Replacement: All 350 and Twin Star models: Bolstered cushions and a number of different seat configurations available. 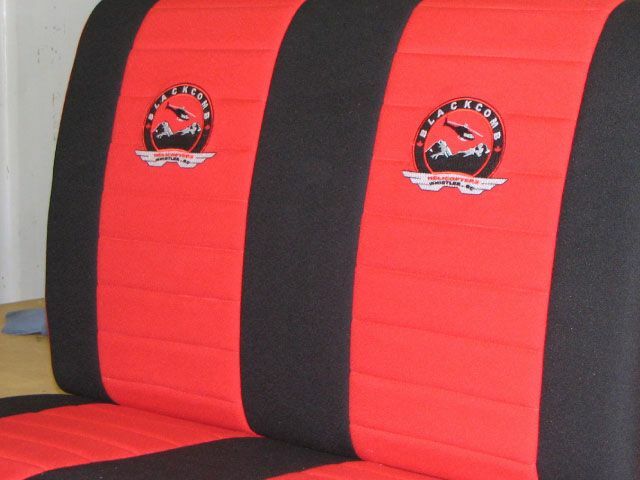 Logos and high presentation designs available for tour operators. 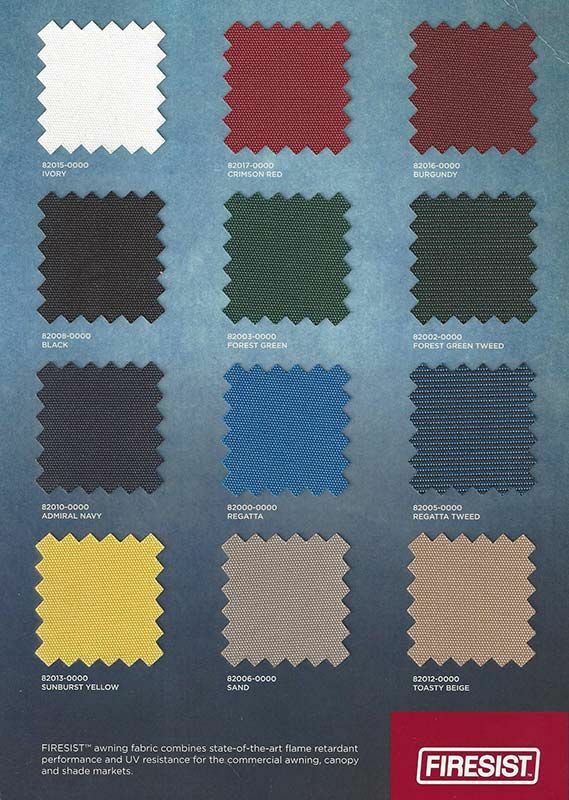 Inquire about our new 3-piece carpet design for all models. 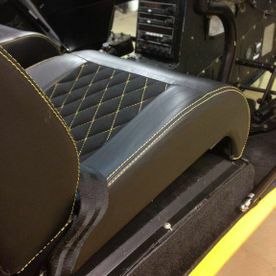 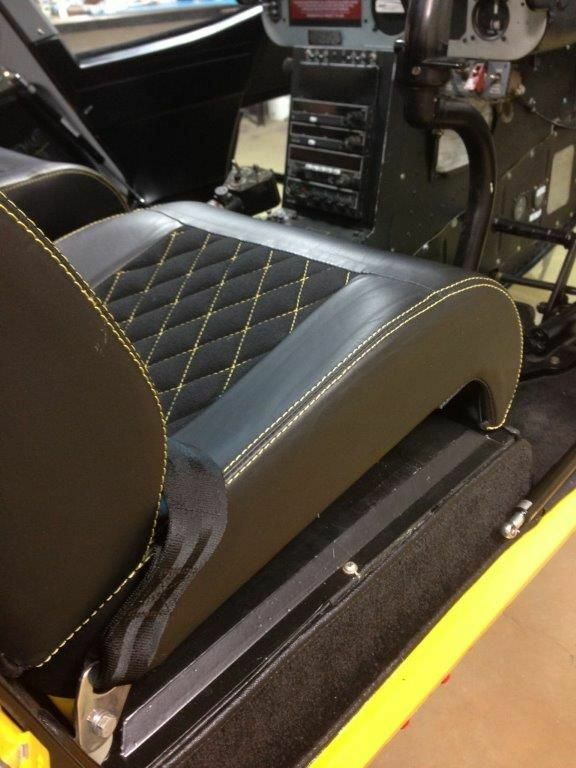 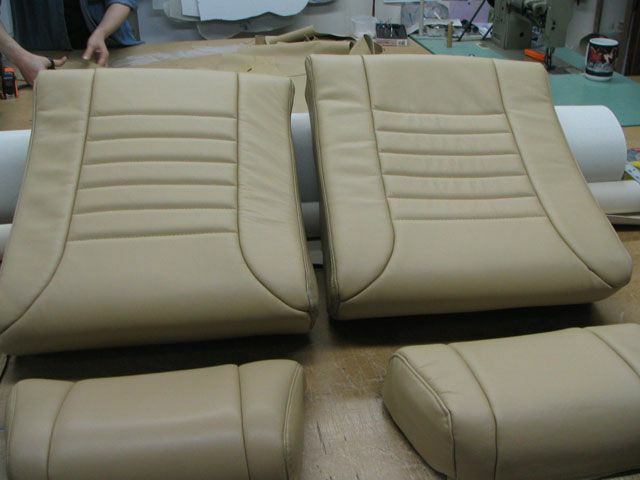 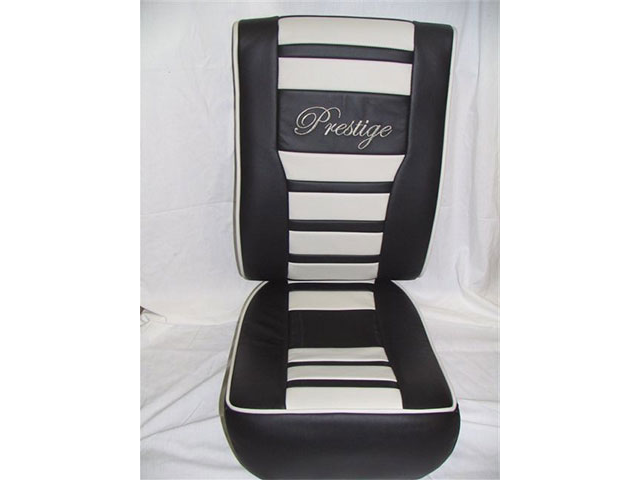 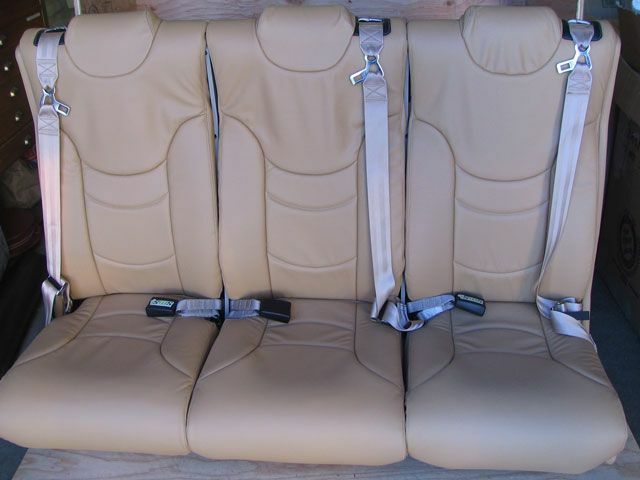 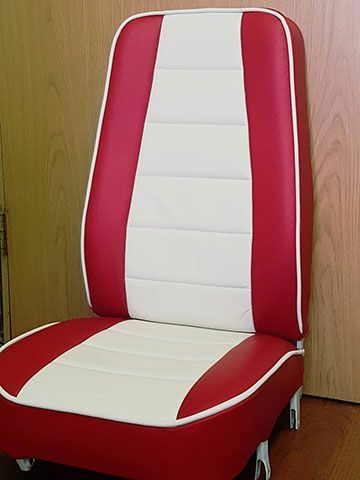 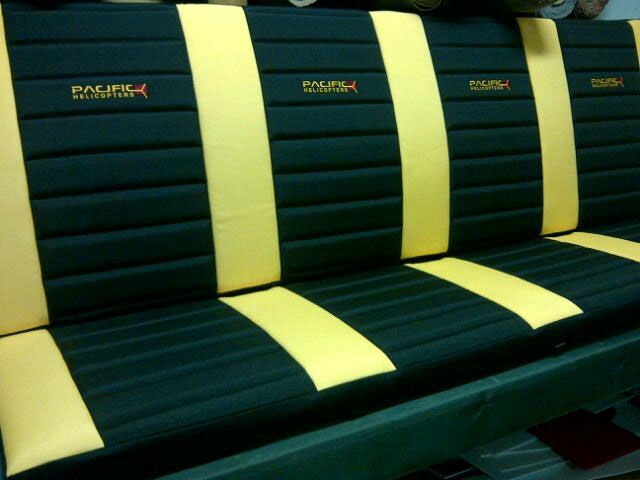 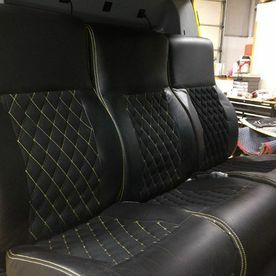 Hughes 500 All Models: Complete rebuild of front and rear seats with new foam and fabrics. 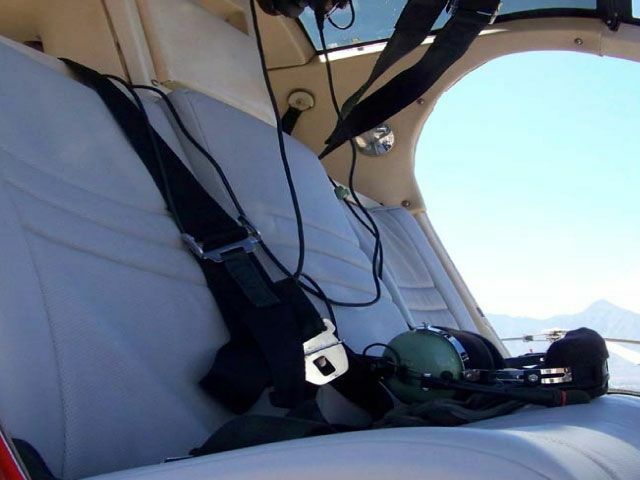 Green Mountain Aviation Products Inc.